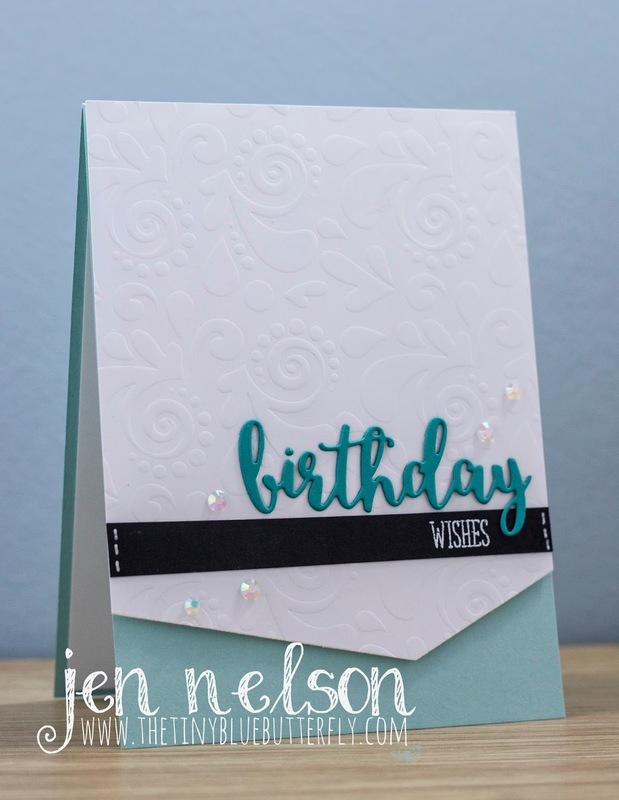 Use your imagination and add some Dry Embossing to your card.. I went for dry embossing using a stencil from Simon Says Stamp. Here is my card.. Morning... 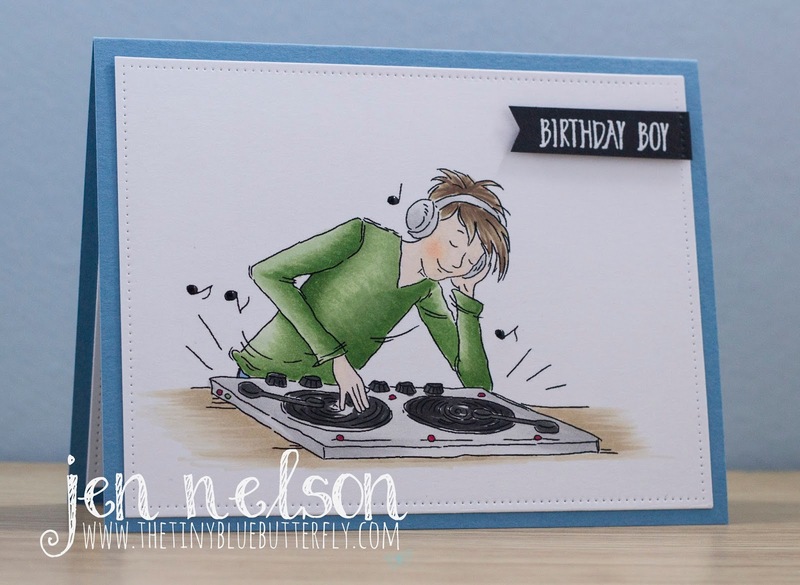 So Sarah talked me into joining in with the Less Is More 7th Birthday celebrations this month! After a couple of months off (I had an operation just before Christmas and it threw me out more than expected ) and the last 3 weeks in California I am looking forward to getting stuck back in to crafting. I used one of the fabulous new boy images from lili of the valley and coloured it in with my copics. 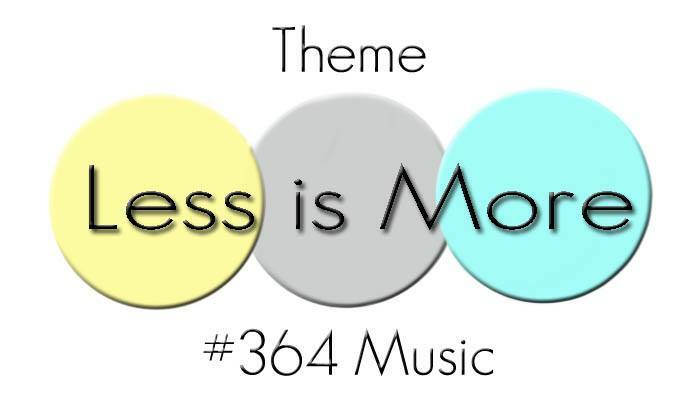 Keeping to my clean and simple style I added a sentiment. The next few months is going to be hectic... i'm on the last phase on a 3 year project with travel to the US until the end of April... then I get some normality to my life back!